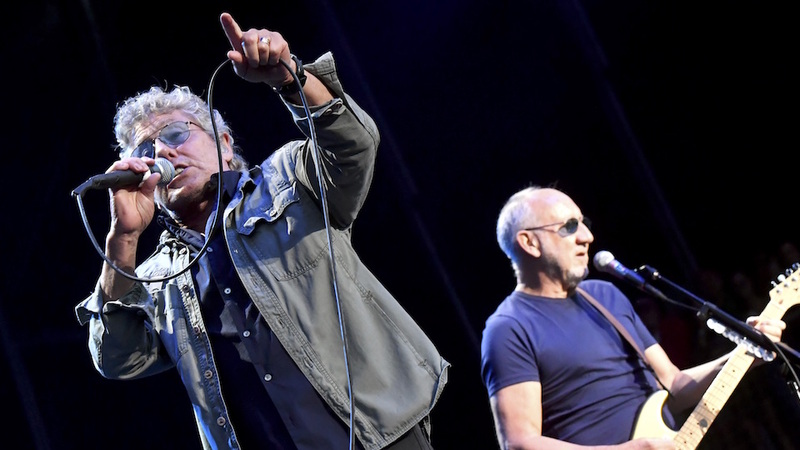 The Who just announced a major North American tour for 2019, as well as an upcoming new album (their first in thirteen years). This past weekend, the band rolled out the “Magic Bus” in several major cities. 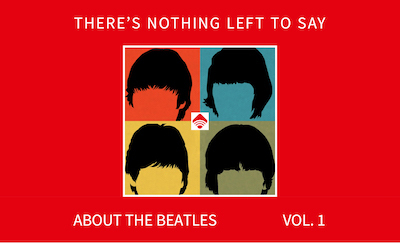 Naturally, this pop-up promotion has a ’60s-era flavor, recalling the crazy early days of the British power band. But speaking of “early days,” Culture Sonar had the chance to talk with Regis Boff, who managed The Who on tour during their heyday. Trashed hotel rooms, the always-unpredictable Keith Moon, and a general “rock and roll” lifestyle had its challenges –but made for some great stories. In honor of the upcoming “Moving On” tour by the Who, we thought it appropriate to revisit this hilarious interview.